The Editing Essentials Bundle is a collection of tools to speed up the editing process with Adobe Premiere Pro CC. The bundle includes three popular extensions: BeatEdit, QuickImporter and Still Exporter. A great edit is one that has a great rhythmic flow with the music. 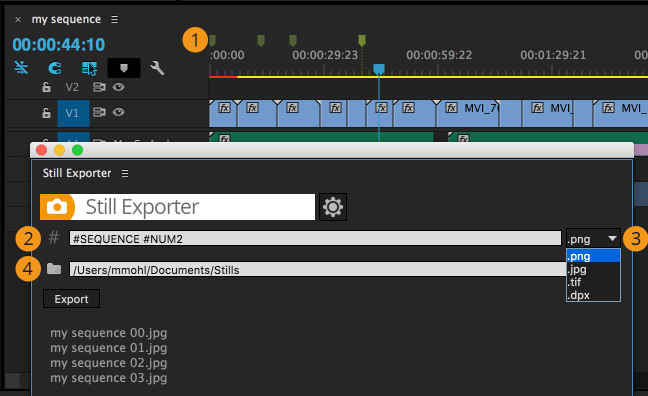 BeatEdit automatically detects beats in the music and represents them as markers in the Adobe Premiere Pro CC timeline. This can be the basis of a new edit, or be used to automate cuts that are synced to the music. 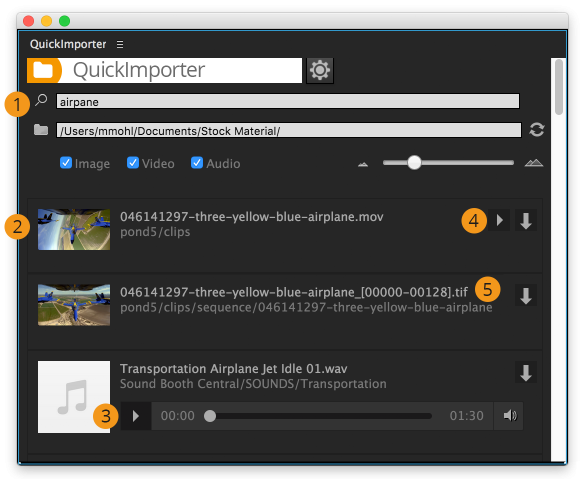 Your next generation file import dialog with super-fast, fuzzy keyword search and a built-in audio player. fixed "IBT failed" issues, fixed issues with parenthesis and other symbols in file and path names.